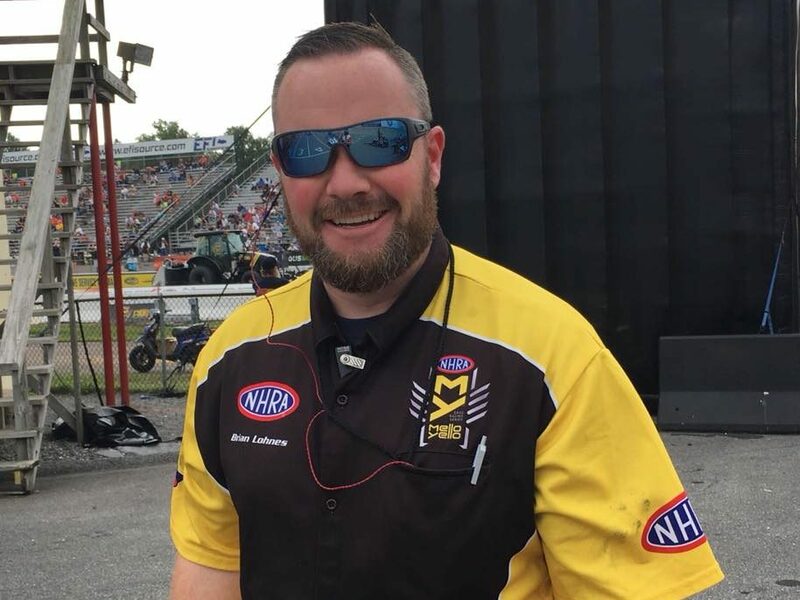 FOX Sports and NHRA announced today the release of the 2019 NHRA Mello Yello Drag Racing Series schedule. Most notably, the 2019 schedule includes additional live coverage on the FOX broadcast network for the NHRA SpringNationals in Houston. The schedule is once again highlighted by live FOX broadcast network coverage of the “Western Swing” (Denver, Sonoma and Seattle) and the iconic U.S. Nationals from Indianapolis on Labor Day. div>The NHRA Sportsman Lucas Oil Drag Racing Series (16 races) and the growing E3 Spark Plugs NHRA Pro Mod Drag Racing Series presented by J&A Service (12 races), headlined by historic American muscle cars reaching speeds in excess of 250 mph, both return to Thursday nights on FS2.